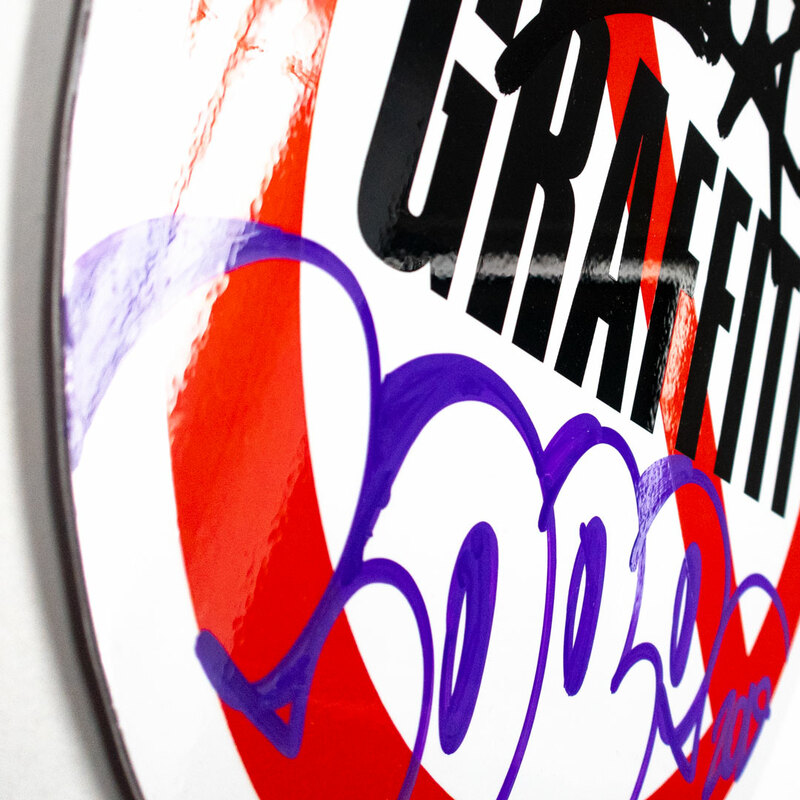 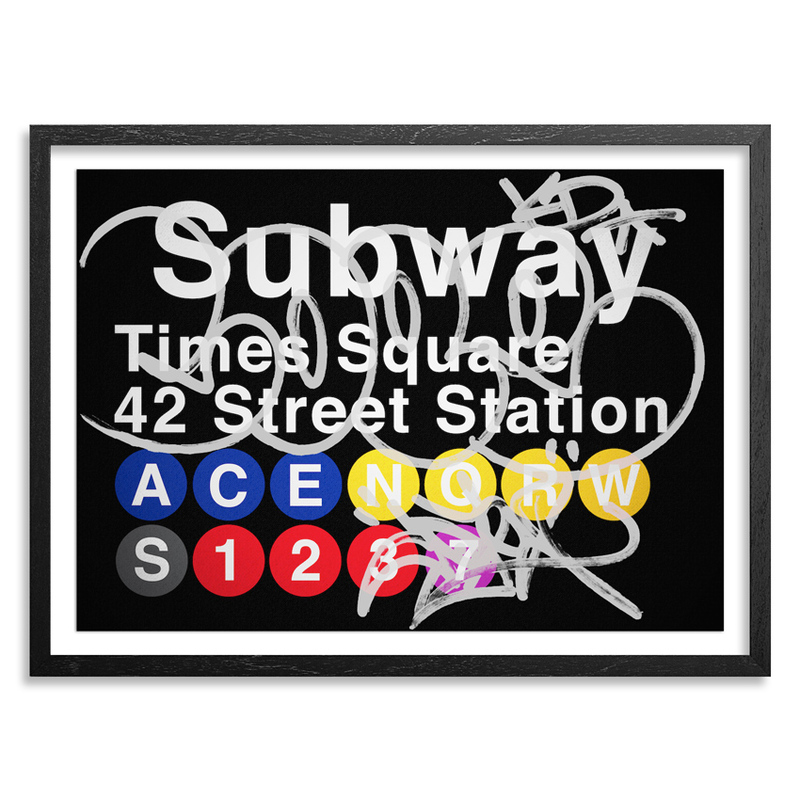 This RUN comes signed by Cope2 and includes an Original Artwork Letter of Provenance from 1xRUN. 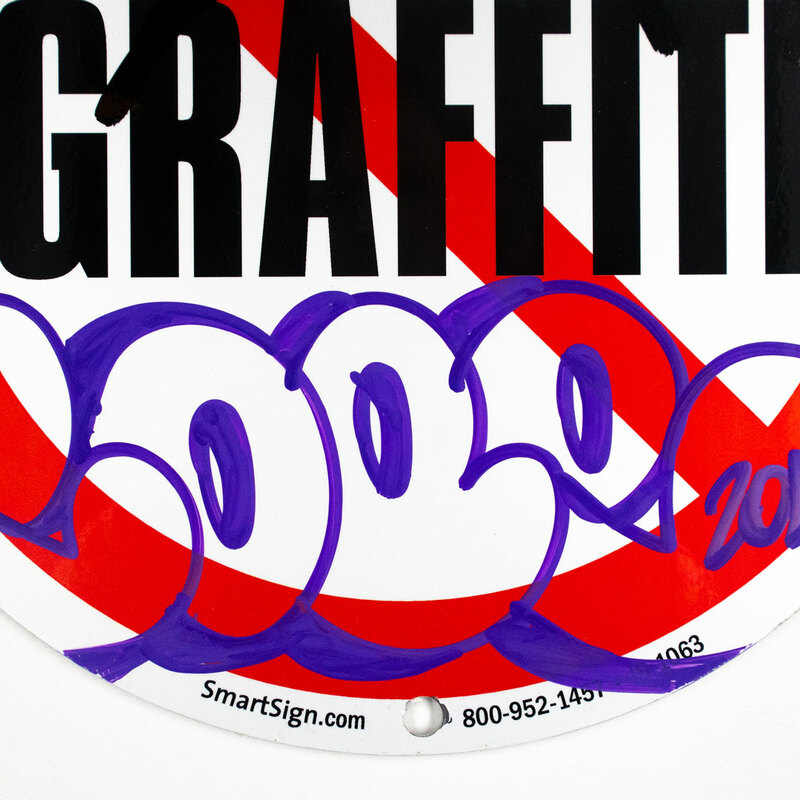 In recent years Cope2 has been commissioned by Time Magazine, Converse, Adidas among others. 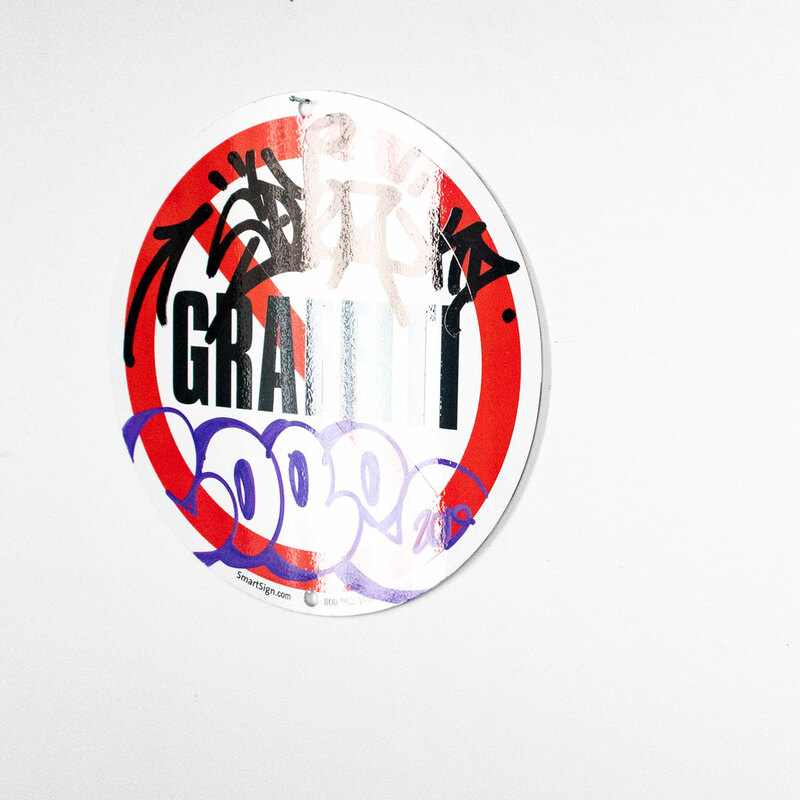 His work has even crossed into the virtual realm with appearances in video games such as Mark Eckos: Getting up and Rockstar Games: Grand Theft Auto IV. 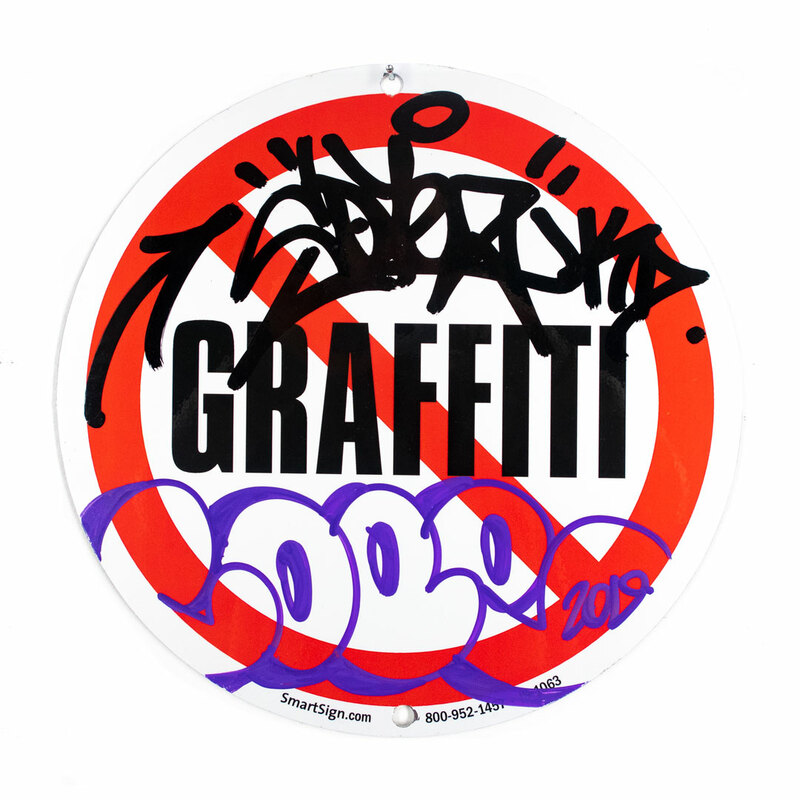 Today, you can catch Cope 2 in the studio painting, bringing his raw energy into abstract expressionist style masterpieces, intertwined with his trademark bubble letters and tags on canvases. 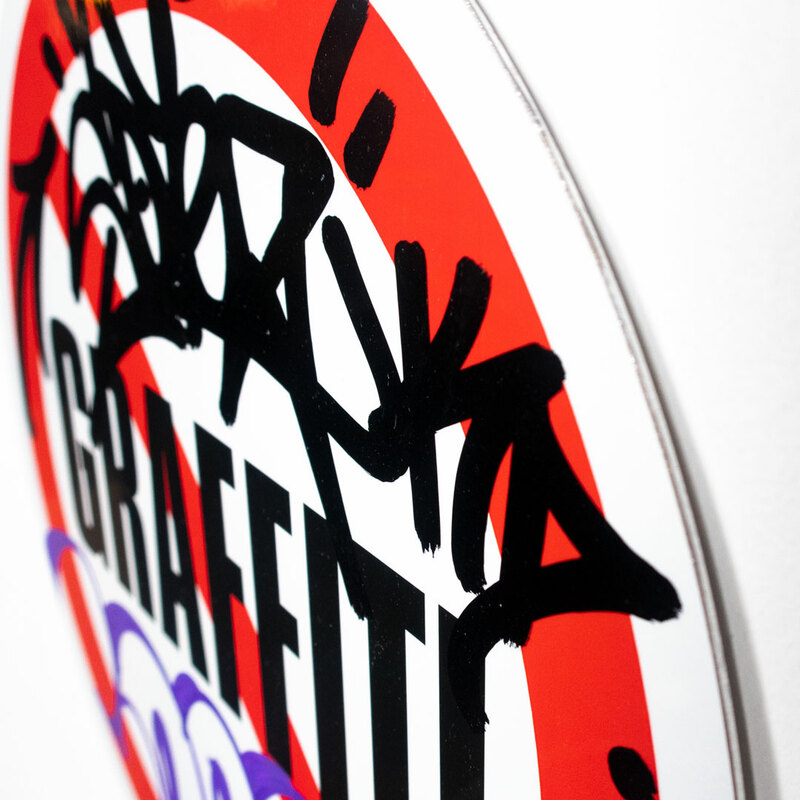 Cope2 crosses between art world, mainstream and street culture alike.